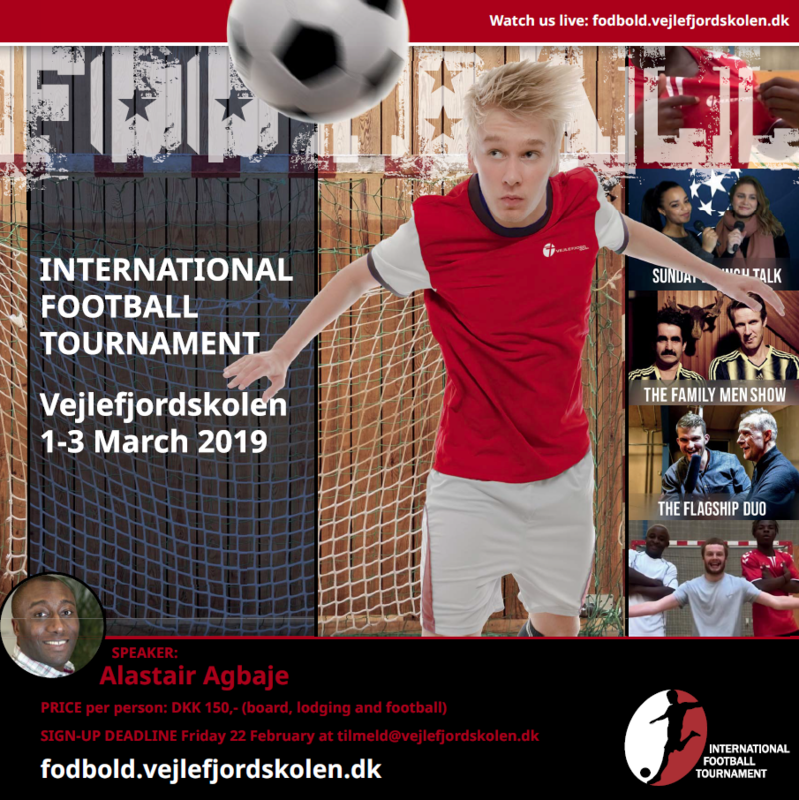 Welcome to the Official International Football Tournament(IFT) or in danish “Det Internationale Fodbold Stævne” home page! This event has been reoccurring annually with more teams eager to participate each year. Come join us at Vejlejfordskolen to play and/or watch football but most importantly have a good time. The weekend is packed with indoor football games and inspirational speakers that leave you on the edge of your seat. 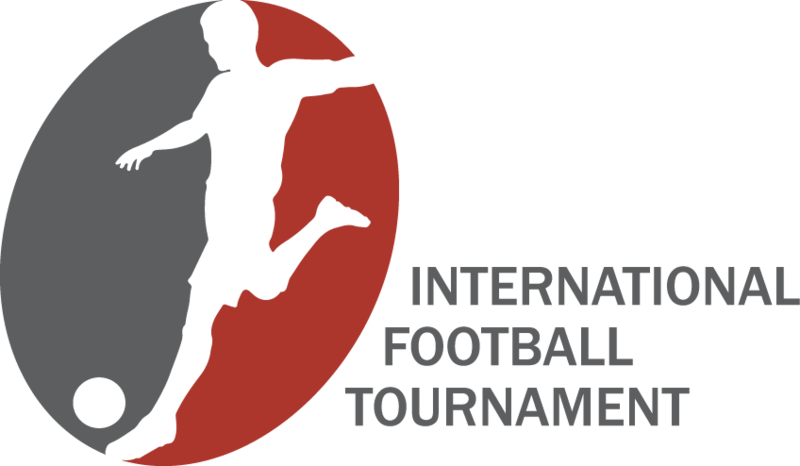 The International Football Tournament(IFT) is a perfect opportunity for you to be challenged both physically and spiritually. 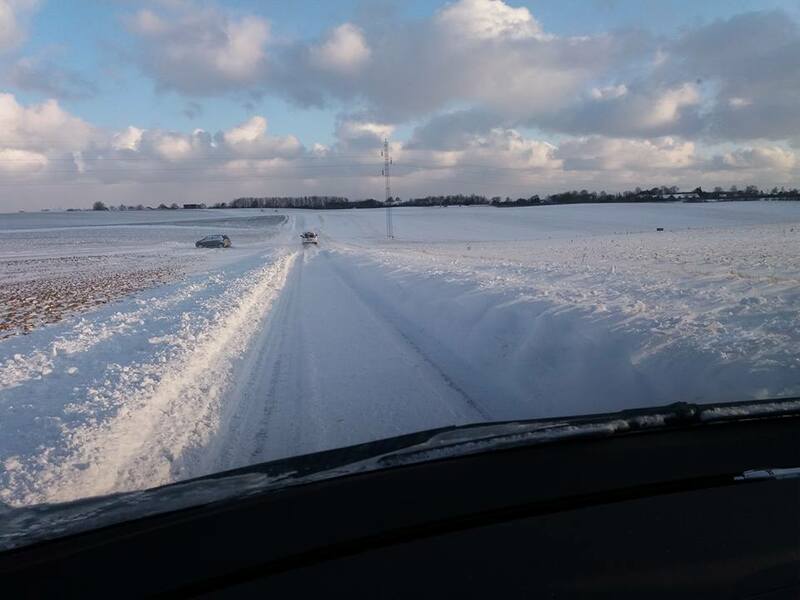 The tournament is also broadcasted live right here on fodbold.vejlefjordskolen.dk. We welcome teams who are affiliated with Adventists educational institutions. 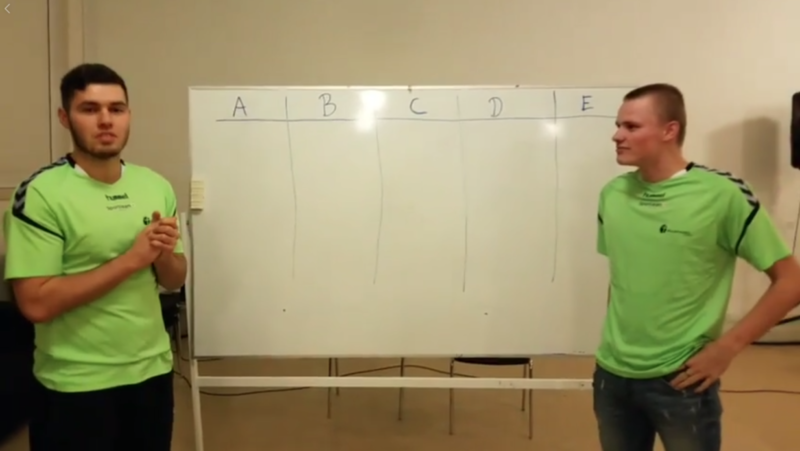 Vejlefjordskolen Alumni are also welcome to create their own teams for the competition. Players not associated with an Adventist institution are assessed during team admission by the Vejlefjordskolen staff. 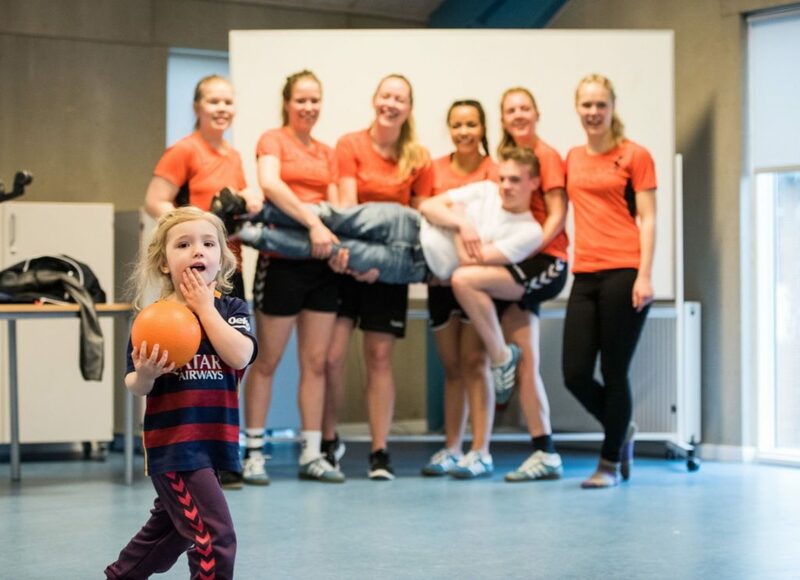 As a guiding rule players on each team must have several players that are directly connected to an Adventist educational institution and all players must abide by the guidelines & values held by Vejlefjordskolen during their stay at Vejlefjordskolen. Get a copy of the IFT 2019 Poster from our resources page. 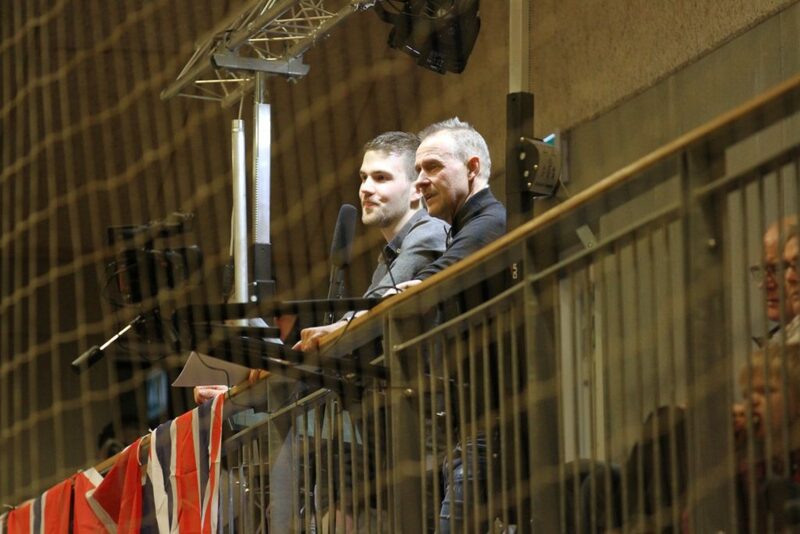 Meet our commentators who will be taking us through the live action packed weekend!